Omega Learning® Centers place the highest value on our communication system and providing the best customer service in the industry. 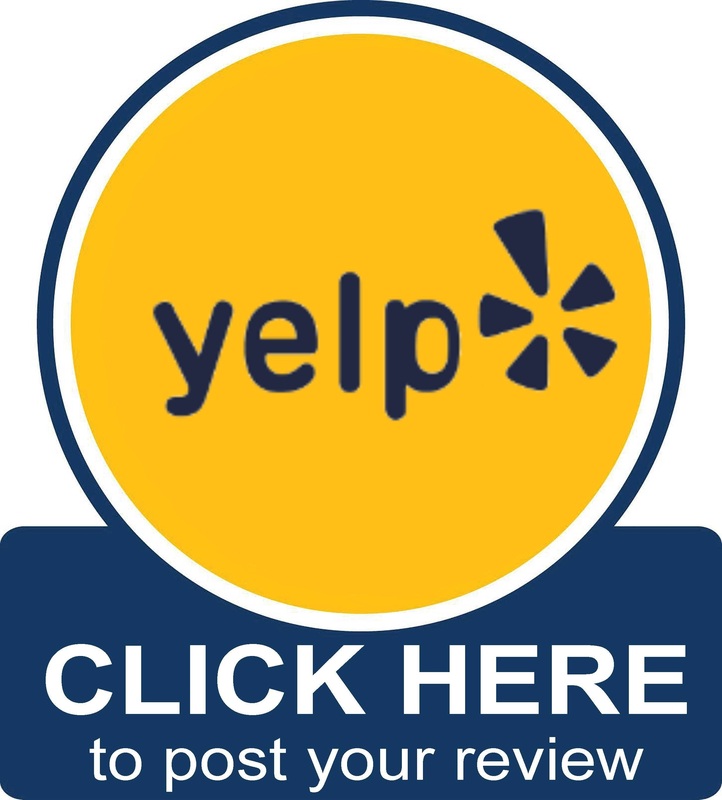 Because we strive to continuously improve, we invite you to give our center a quick review on Google, Facebook, and Yelp. 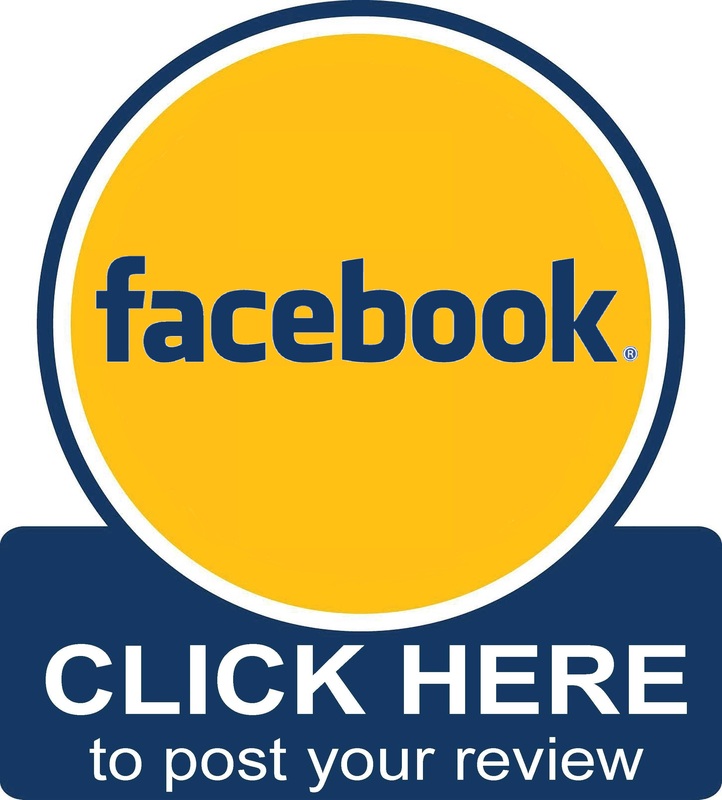 Thank you in advance for your comments and we look forward to seeing you soon at Omega! Omega Learning® Centers offer timely and relevant academic tutoring programs that focus on real-world application. Our tutors are certified teachers and use a combination of your student’s school curriculum and Omega’s enrichment-based OutpAce® curriculum, which is aligned with national standards. Omega’s curriculum helps students think more creatively, express themselves with confidence, and understand the application of the math and reading concepts they are learning in school. Omega Learning® Centers are accredited nationwide through AdvancED. In fact, Omega Learning® is the ONLY nationally-accredited tutoring franchise. AdvancED is the world's largest education community, engaging 32,000 public and private schools, 4 million educators, and 20 million students across the US and 70 other countries. In 2016 Omega Learning® was re-accredited with Honors through 2021 and our re-accreditation scores exceeded the AdvancED network average scores by 30%.